Good morning everyone! 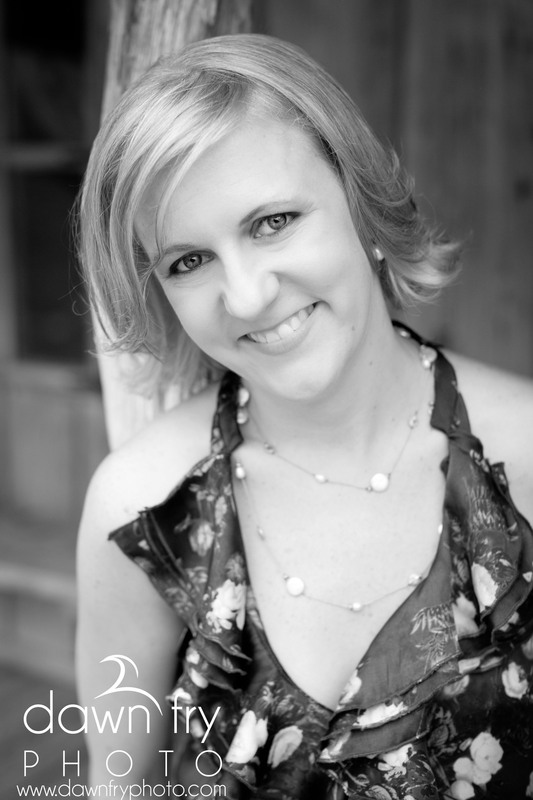 I’m so pleased to have fellow Still Moments Publishing author, Keri Neal here with me today! She’s going to talk about a bunch of stuff. like her latest release TORN and to offer an awesome giveaway!! CERIAN: Welcome, Keri! Can you tell us a bit about yourself? KERI: I was born in Southern California, but moved to Texas in 2005. This is now my home, and I love it here. I sew, crochet and paint. I’ve been married for almost thirteen years. My husband and I have two children together. CERIAN: I’ve always wanted to visit Texas. I have family there, but never had the pleasure of visiting. When did you first start writing? KERI: Right after my best friend, Cheryl and I read the Twilight series in 2008, she came up with this wild idea of us writing a book together. And we did. She would tell you that it was a flop, but I would say it was a great jumping off point for me. I would have never gone down this road if it wasn’t for her. CERIAN: That sounds a lot like how I started out. Writing with a friend, though we were about 13 at the time. It’s wonderful to have that support and encouragement to get you going! What does your writing area look like? KERI: I have a Netbook that I take everywhere. I used to carry a notepad to scribble ideas in, but I obsessed over my handwriting so much that it was distracting. Now I type in the car while I’m sitting in Parent Pickup (never while its moving, relax), in the rocking chair while the kids are watching cartoons, at Target when I say I’m just going for a few things and I get distracted by the Starbucks and end up staying an hour. I write everywhere but at my desk, basically. CERIAN: Have Netbook and notebook, will travel. Again, I do the same thing. It’s awesome when you have those long waits for kids. If your book was made into a movie, who would you choose to play your characters? KERI: OOH OOH! I love this question, good on ya! Dixie has always been Elisha Cuthbert. Shane would either be Brad Cooper or Ian Somerhalder. Blair is my favorite, so it’s hard to choose between Emma Roberts or Chloe Moretz. CERIAN: Excellent choices! I would have a hard time deciding between Brad and Ian. (fun fact Ian was in a movie filmed in my tiny NH town. He filmed a scene right across the street from my home and all their trailers were set up in my work’s parking lot. A little bit of Hollywood right here. It was fun). What’s your favorite genre to write, and how many do you write? KERI: I don’t have a favorite genre yet, I’m switching between Mystery, Romantic Suspense and Paranormal. I love the suspense part of these genres, not so much the romance part. I struggle with writing Romance, which is probably why I keep going back to it. CERIAN: I admire people who can right mystery and suspense. I’m not so good with either. What do you like to do besides write? KERI: I crochet, sew and paint. I’m also a big reader, obviously. My guilty pleasure is Nora Roberts. I just can’t say no to her books, even though they are so NOT my writing style. CERIAN: I love Nora too. I would love to tap into some of her success! Okay, now on to the quick questions! If you weren’t a writer, what would you want to do? My other life is spent as a Graphic Designer. CERIAN: Where can we find you? Awesome! Now we get to talk about TORN! Dixie Peterson, who was spooned against his groin, lifted her head off the bed just enough to check the alarm clock on the nightstand. “’S three,” she mumbled and burrowed herself back into her pillow. He stopped what he was doing and pulled her back against him. He recognized her admonition for what it was: a reality check. Their attraction to each other had been evident from the very beginning, but their current situation was…difficult. He had never before spent the night in her bed. This morning was a reckless treat he wasn’t about to let go to waste. As if reading his mind, Dixie slid away from him and swung her legs off the side of the bed. Shane propped his head up and admired her soft feminine lines as she stretched. Her short blonde bob accentuated her long graceful neck. The soft glow of the alarm clock illuminated her firm, flawless skin. She slanted him a look over her shoulder. “You’d better stop looking at me like that or neither one of us is getting out of this bed.” Her sleepy voice was a sensual whisper that aroused him even more. Quick as a snake, Shane snagged her around the waist, threw her on her back, and rolled on top of her. She let out a yelp. “Shhh.” His warning sent them both into a fit of giggles. Her fingers danced along the long scar that split his bottom lip and ran down his chin. He longed to tell her how he came about the unusual mark, but that would invite questions about his past. A past he was not ready, or willing, to involve her in. He brushed a stray hair off of Dixie’s forehead and gazed into her lavender eyes. They’d been together six months, and already he was falling for her in ways he’d never expected. By silent mutual understanding, their relationship remained light and fun. They both knew it couldn’t go anywhere. “I have to go,” he whispered, almost inaudible. She nodded, a faint smile played on her lips. He leaned forward to kiss her goodbye. The quick peck became urgent when she reached between them and wrapped her fingers around his length. He bit back a groan as she raised her hips to guide him into her. A faint sound coming from the hallway just outside Dixie’s bedroom door made them both freeze. Shane rolled off the bed, silently locating most of his clothes and shoes. Not bothering with his shirt, he yanked on his jeans and allowed himself one last look at Dixie before he slipped out of the window. Her hair still mussed as she pressed her ear to the bedroom door. He caught her eye before climbing down the oak tree and into the dawn. Where can we buy Torn? Love that it’s in print as well! Nothing like holding a copy of your very own book in your hand! And now let’s talk about your giveaway! 1. Go to my blog at kerineal.com/author and leave a comment on any post. Only one entry per person, even if you do all three. 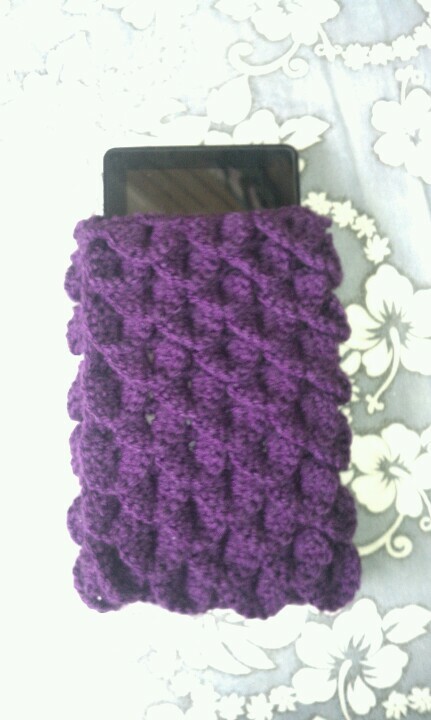 Please note that these eReader covers are handmade, so give me AT LEAST three weeks to mail them to you. I’ll make them in any color you want…as long as it exists. CERIAN: Love that e-reader cover! Thanks so much for coming by and chatting with me! I wish you the best of luck with Torn!! Nice to meet you, Keri (that’s my middle daughter’s name, btw). Best wishes on your success. You are a woman of many talents. You make these awesome bookcovers AND write. How cool is that. Lovely interview. Thank you all for stopping by, and for your wonderful compliments! Cerian, thank you for hosting me today. I look forward to talking with you all again soon! I was very glad to have you over, Keri! I love hanging out with my Still Moments sisters! It was fun to learn about you, Keri! 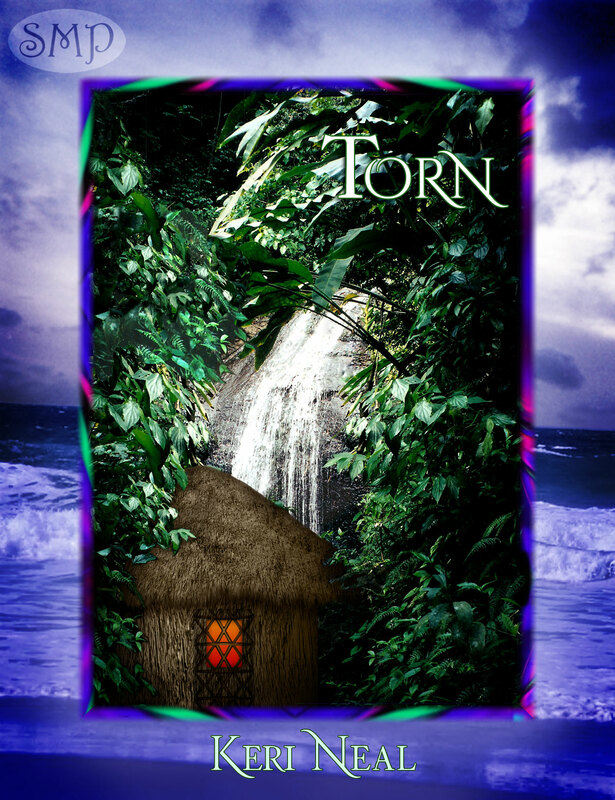 TORN sounds wonderful and I enjoyed reading your excerpt! And I love your ereader cover – how clever for a giveaway. Lovely excerpt, Keri and sweet interview ladies. It’s such fun getting a peek into the lives of those who spin the stories we love to read. Congrats on your release and best of luck to you. Wonderful interview ladies and Congrats Keri !! !